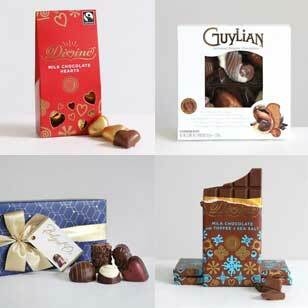 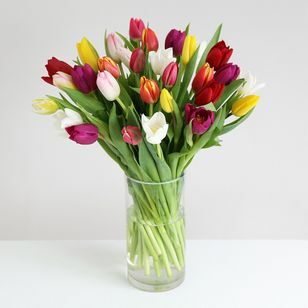 Want to brighten up somebody's day? 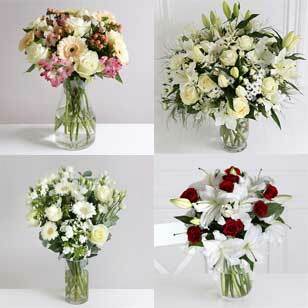 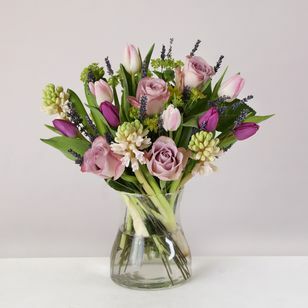 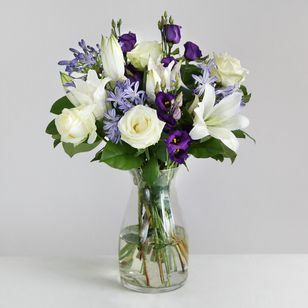 We can deliver flowers in Buckinghamshire and surrounding areas, all at affordable prices. 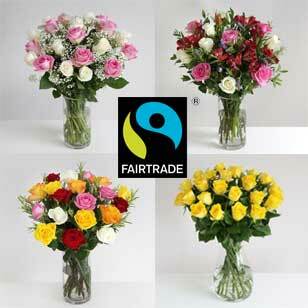 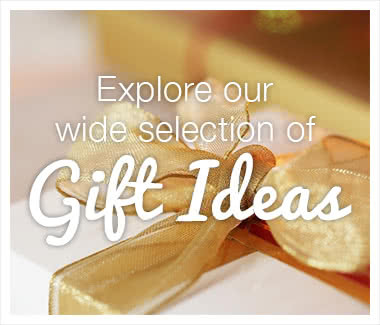 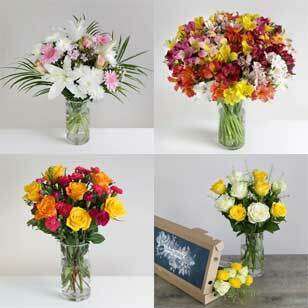 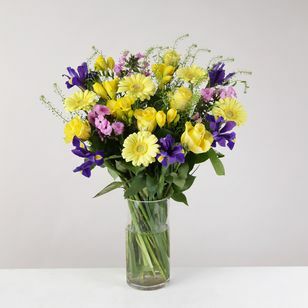 Our flower delivery is efficient and reliable, with expertise you can know to trust. 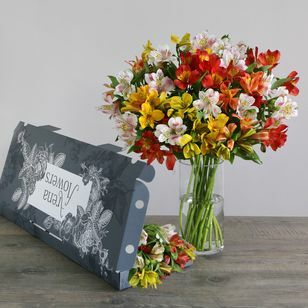 Whether it is a birthday or an anniversary, receiving flowers makes a day memorable and being the person that sends them is just as rewarding. 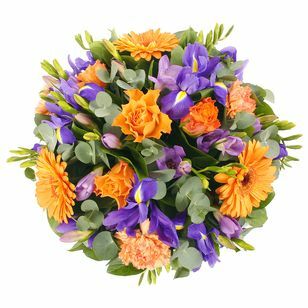 It's easy to do to with our online flowers, so if even if you are not in Buckinghamshire you can use our service with total reassurance. 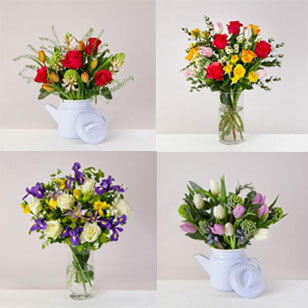 Buckinghamshire is well known for its flower gardens of Cliveden, Ascott, Chenies Manor and the like, so why not get us to create your very own miniature classic English garden and get them delivered to yourself. Historically, wealthy landowners recruited the finest flower experts to create for them zones of wonder and recreation using the power of flowers; we might not be quite able re-create a stately mansion for you but we can inspire and present a microcosm that represents the best of some of Buckinghamshire's finest gardens. 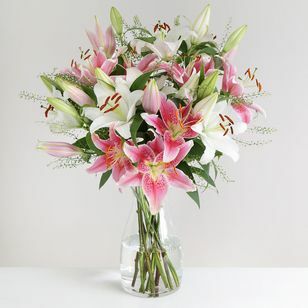 "Not that you need to justify it, but the positive impact of flowers is scientifically proven too!" 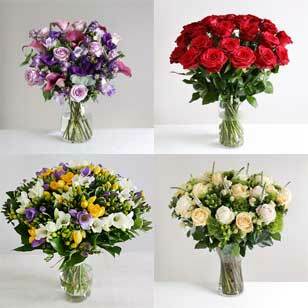 Looking at, receiving and smelling flowers is known to have a calming effect, breaking down fears and helping reduce depression. 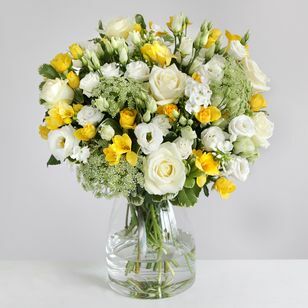 Often they also conjure up childhood memories too, the good ones that bring a smile when recalled. 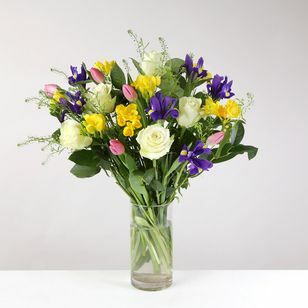 Just a short glimpse of a flower can be enough to brighten up even the glummest of days, or be an inspiration. 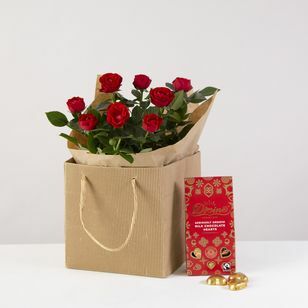 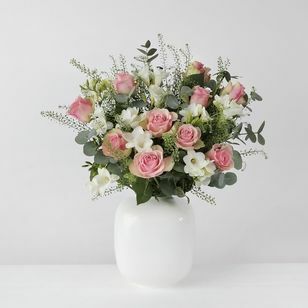 In busy lives, where too often the simple things can be forgotten, sending and receiving flowers is one of the nicest and simplest gifts to another or even yourself. 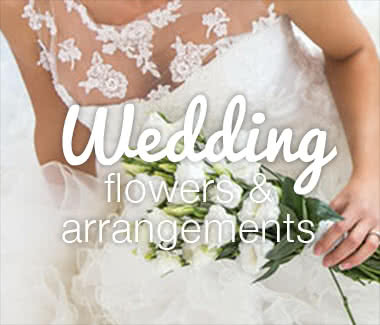 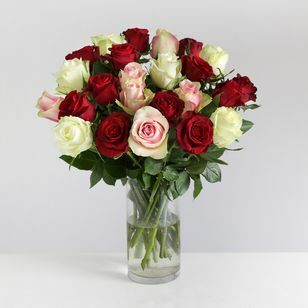 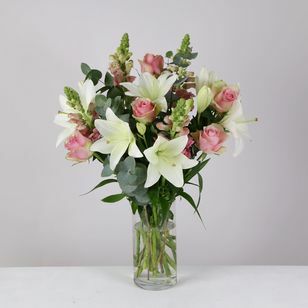 Our online flowers and flower delivery service in Buckinghamshire and across the country means that you need never miss out on the perfect lift that flowers can provide. 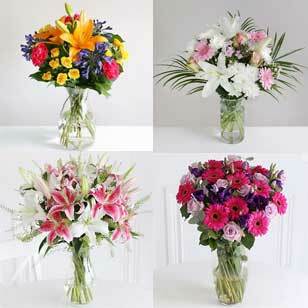 "Flowers have a special charm and create a sense of living grandeur for every occasion!" 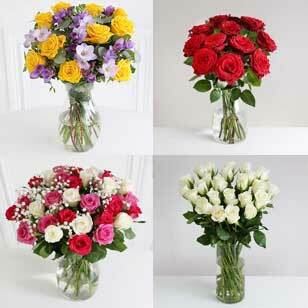 It is why the tradition of flowers is still strong in the biggest times of our lives. 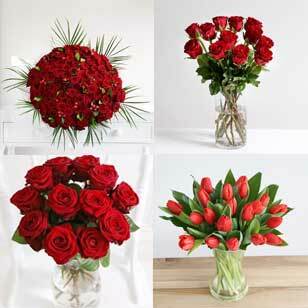 From birth, through birthdays, anniversaries and achievements. 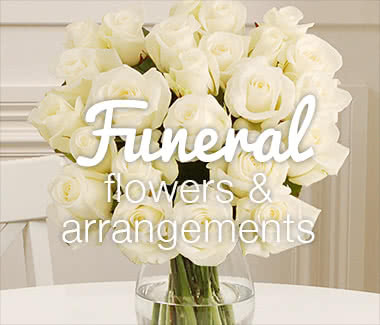 Weddings through to funerals, flowers play a massive part in the massive events of our lives, for a reason. 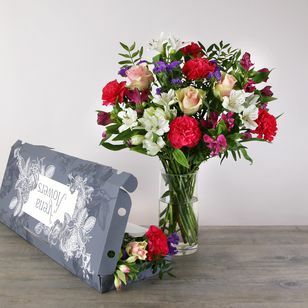 Unlike other gifts or words in a card, presentation of flowers says so much but without comment or opinion. 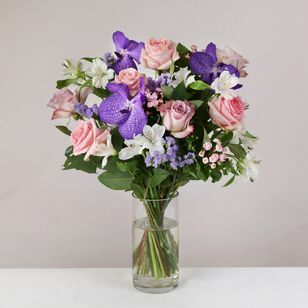 Flowers can celebrate, thank or commiserate, but every time, they say it with a certain unwritten love and affection that is universally recognised and appreciated. 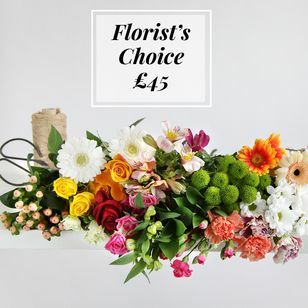 If you're are looking for online flowers in Buckinghamshire we can cater to your needs and taste and deliver across the surrounding areas to make sure your recipient gets the flowers they deserve at the time the most need them.